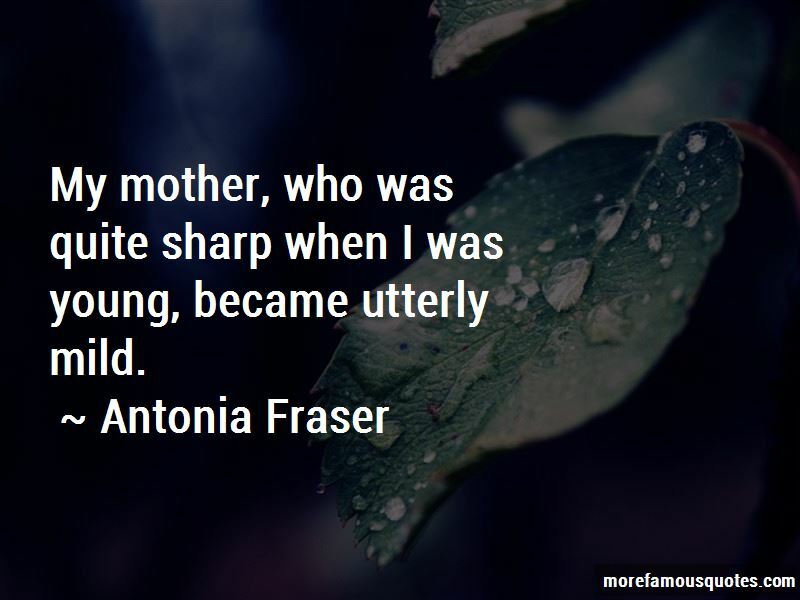 Enjoy the top 42 famous quotes, sayings and quotations by Antonia Fraser. Though Charles II both craved and enjoyed female companionship till the end of his life, there is no question that by the cold, rainy autumn of 1682 his physical appetites had diminshed considerably. The Duchess of Portsmouth was, after all, more than twenty years his junior; and there comes a time in nearly every such relationship when the male partner is simply unable to fully accommodate the female partner. 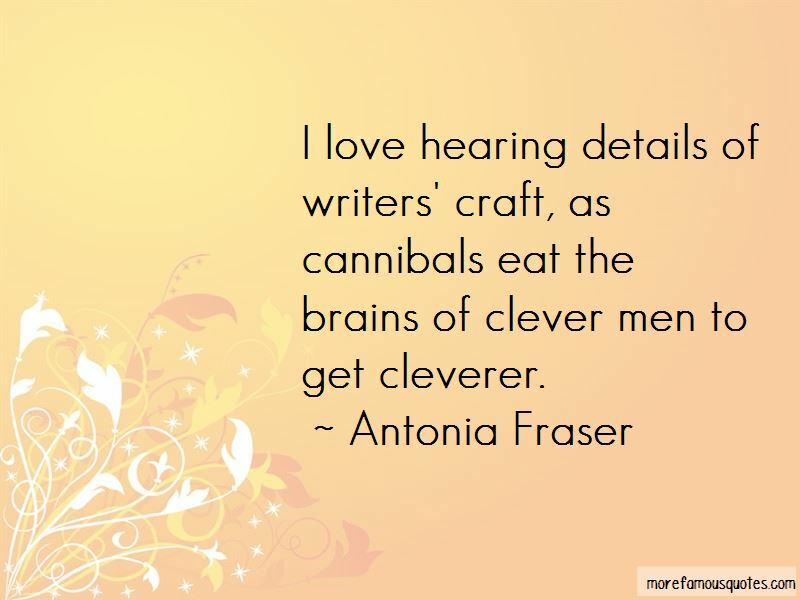 Or as Samuel Pepys tartly noted in his diary, the king yawns much in council, it is thought he spends himself overmuch in the arms of Madame Louise, who far from being wearied, seems fresher than ever after sporting with the king. [In 16th century European society] Marriage was the triumphal arch through which women, almost without exception, had to pass in order to reach the public eye. And after marriage followed, in theory, the total self-abnegation of the woman. 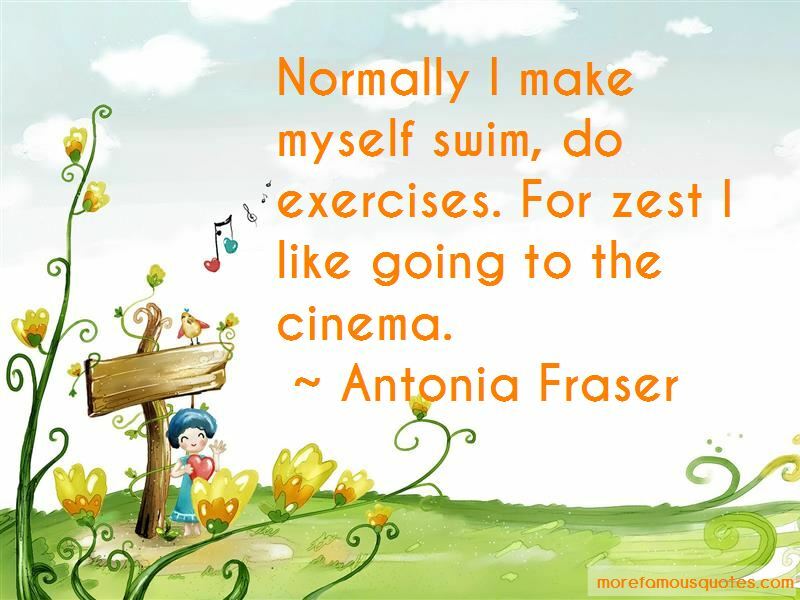 Want to see more pictures of Antonia Fraser quotes? 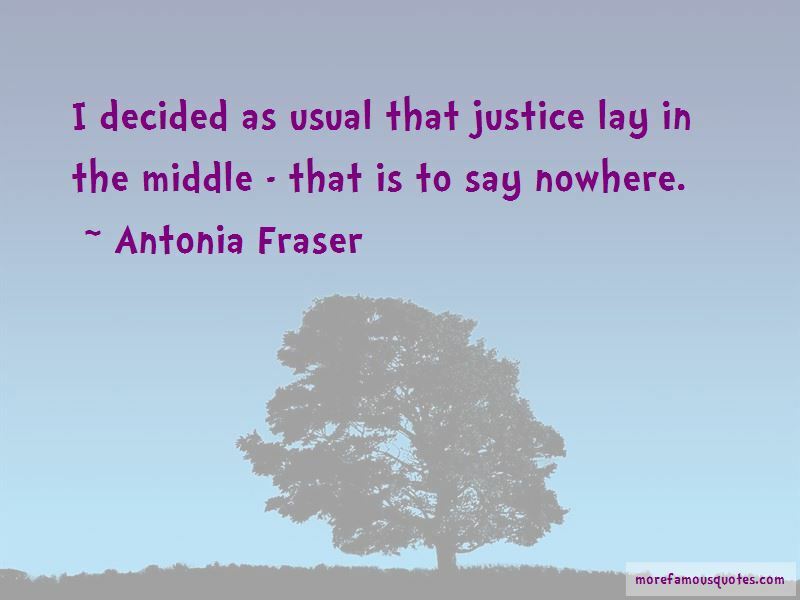 Click on image of Antonia Fraser quotes to view full size.